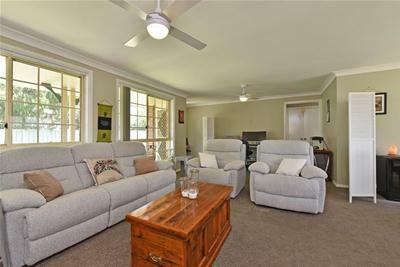 Immaculately kept brick and tile duplex maintained with every fine detail in mind, boasting space, comfort and modern conveniences. 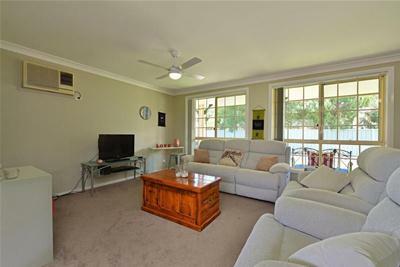 Light and bright throughout both units are offered as one, take your pick at what options suits you; live in or lease both units, investigating strata or torrens title would be an advantage! 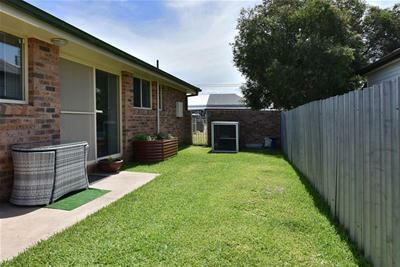 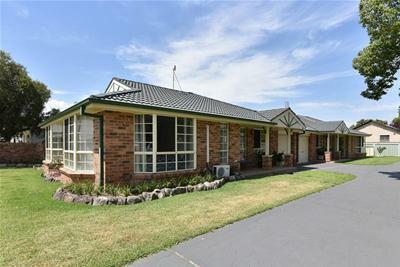 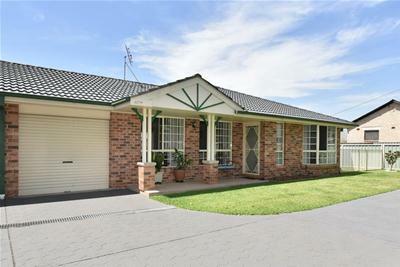 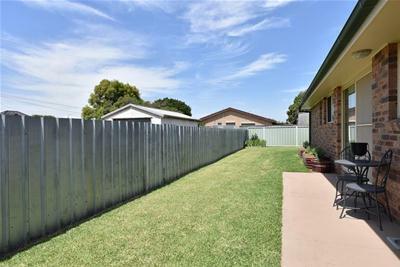 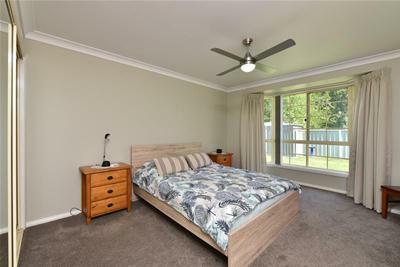 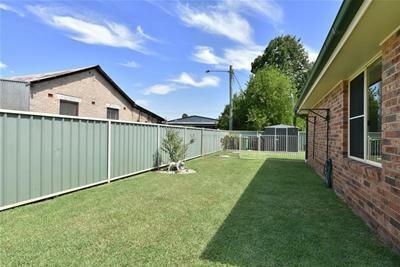 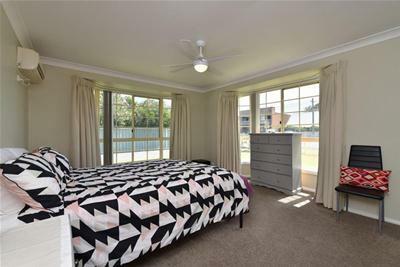 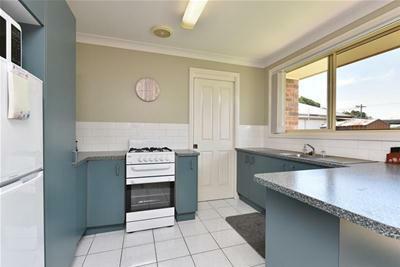 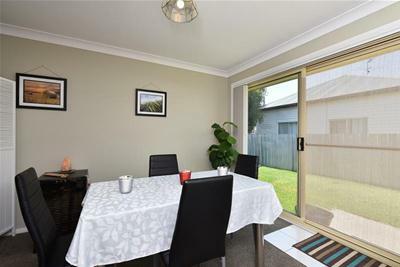 Neatly maintained 807m2 premises includes garden shed, concrete storage space and fencing around the entire boundary and individually around each units private oasis. 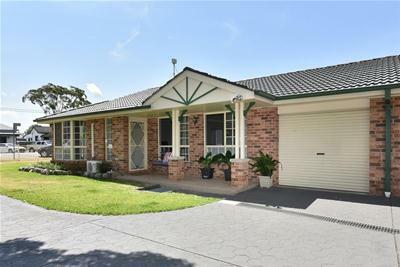 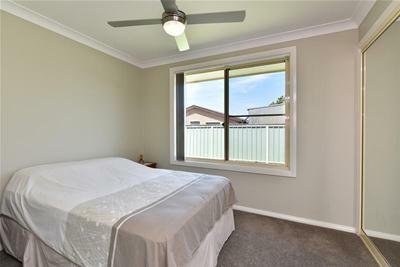 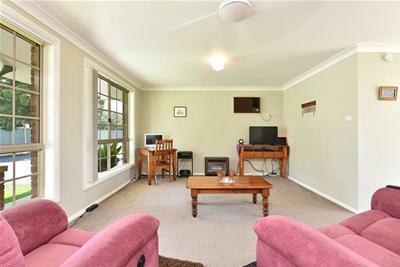 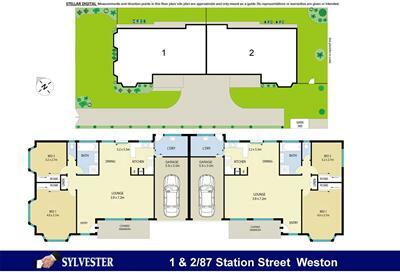 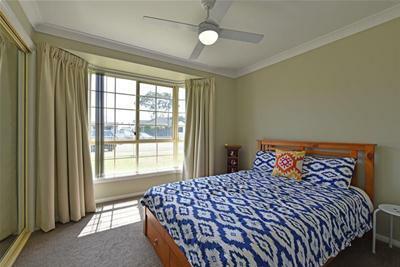 Located only minutes to the ever so sought after Hunter Expressway which makes travel a breeze, an incredibly short stroll to Weston’s CBD and centrally positioned between the Vineyards and the newly refurbished Stockland Greenhills Shopping Centre. 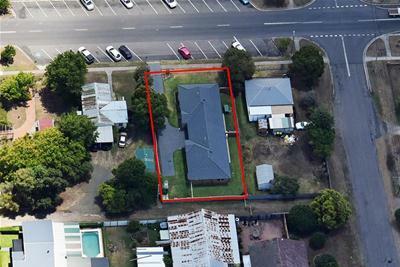 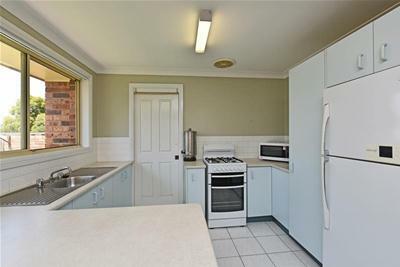 Opportunities like this are rare to find so take advantage and view this fantastic property presented to the 2019 market. 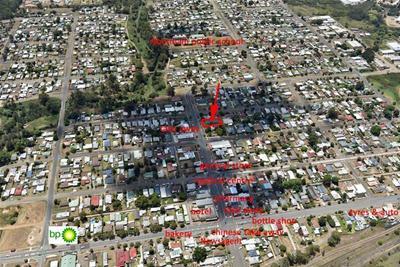 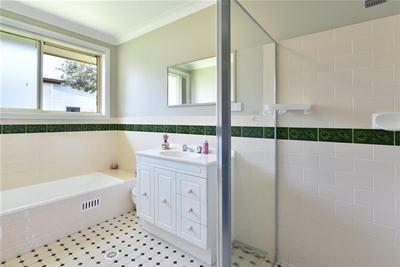 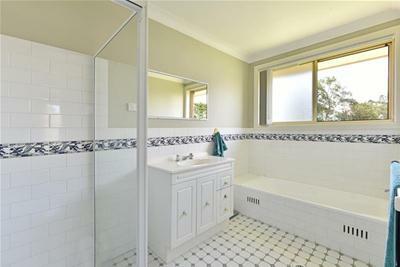 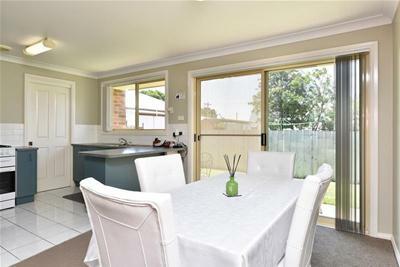 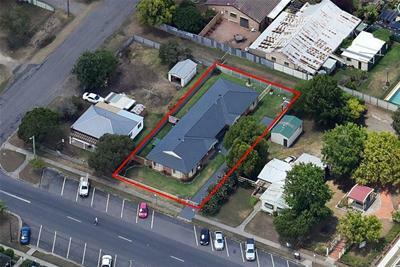 For further information or to book your inspection today please call Mathew Sylvester on 0401 255 656.